For Northfrkd.com I had the pleasure of photographing an artist whose work runs a range of mediums, but who always returns to the sea for inspiration. 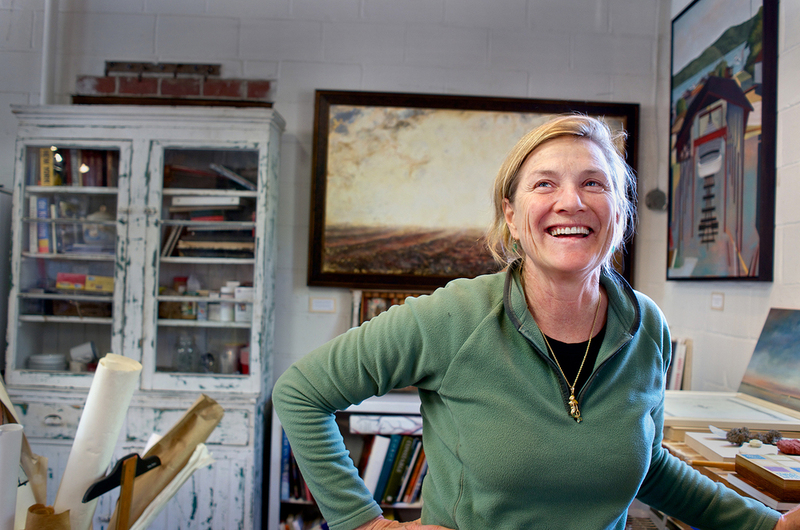 Cindy Pease Roe was heavily influenced by time spent in Northern California boat yards, and since returning to the Northeast has been plying nautical themes in watercolor, oils and intriguingly, in scultpure made from washed up beach plastic. Hear the artist interview. 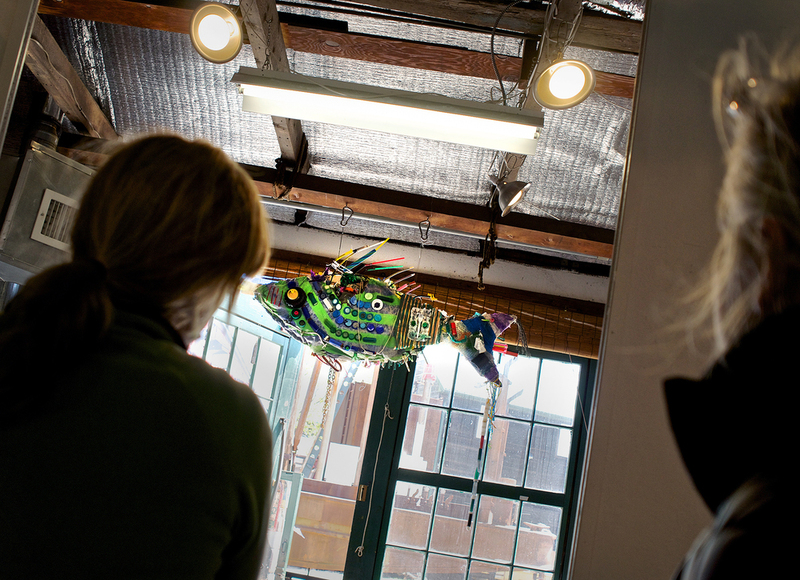 And see more of the artist's work here. 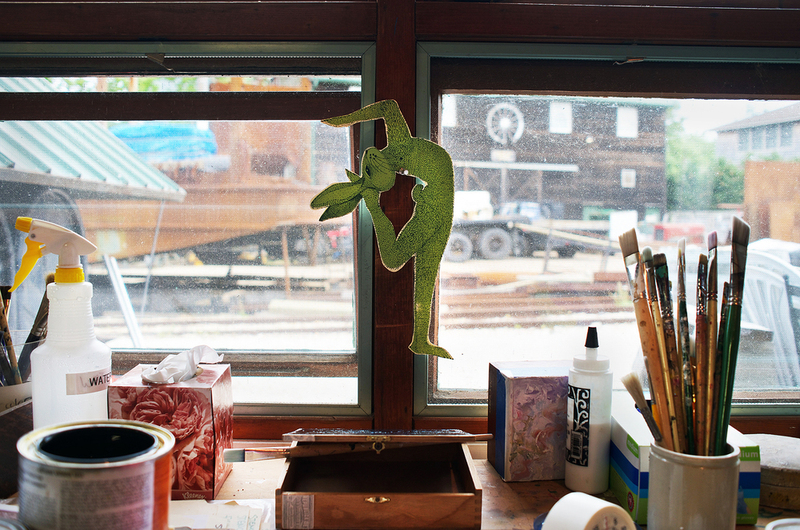 The artist in her boatyard studio, Greenport NY.